Anyway, Apple has now aired a video ad showing off the new MacBook Pro Retina – you can see it below. And if you want to watch the entire keynote from WWDC 2012, you can do that here, where also iOS 6 was shown as well as OS X Mountain Lion. 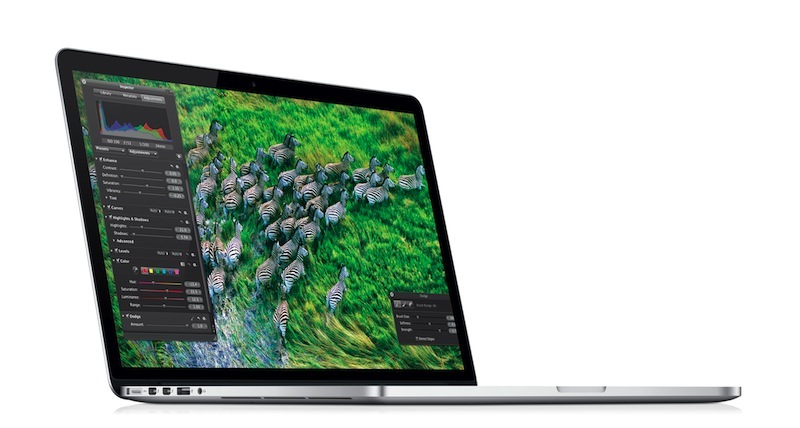 I always admire the MacBook Pro Retina. Who wouldn’t want one of these beauty? 🙂 If only they could lower down the price a little, it’s quite pricey for a laptop isn’t it? Peter Lee recently posted… Mac or PC – Which is better? As i believe that Apple’s MacBook Pro Retina hits every high note in both performance and design but one regrettable thing about it is its battery. In this new design, battery has been glued straight onto the body of the machine. So, in case of battery replacement, entire top portion will need to be replaced. But it’s to damn expensive to own.